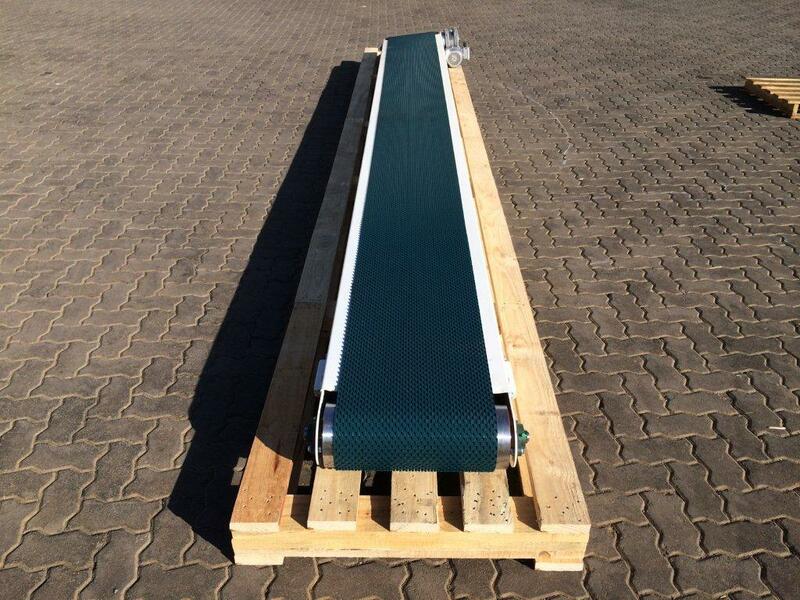 Flat bed conveyor with 400mm wide PVC belt & curved Gravity Roller conveyor. 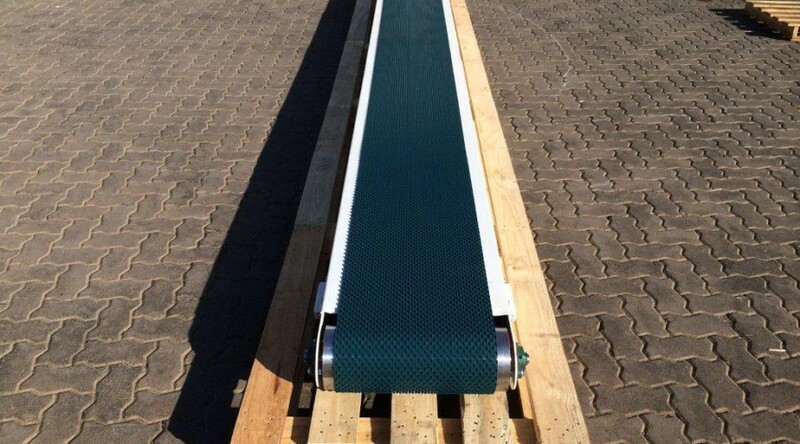 Flat bed conveyor with 400mm wide PVC belt & curved Gravity Roller conveyor. 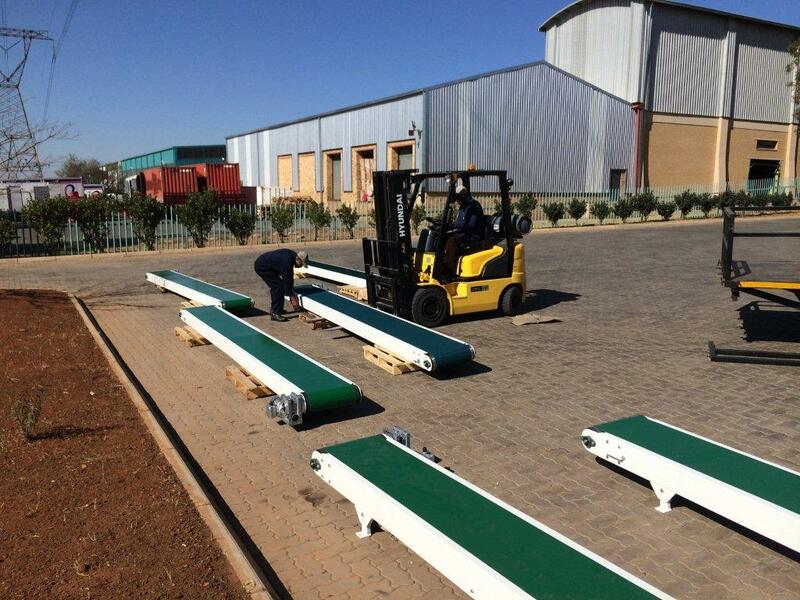 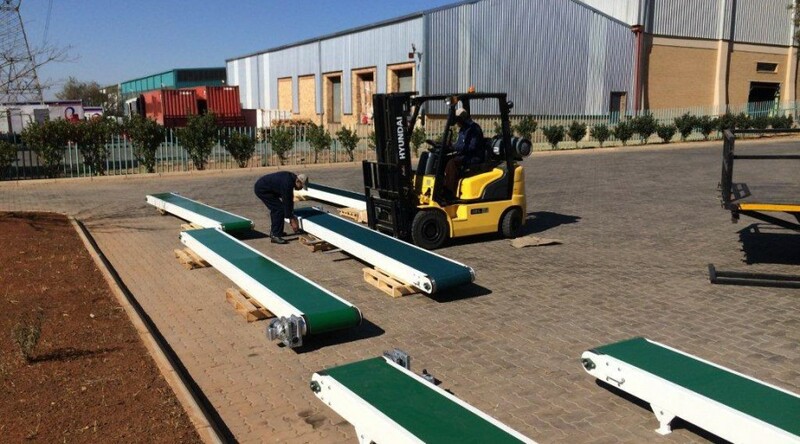 Various size diameter rollers and conveyor widths available upon request. 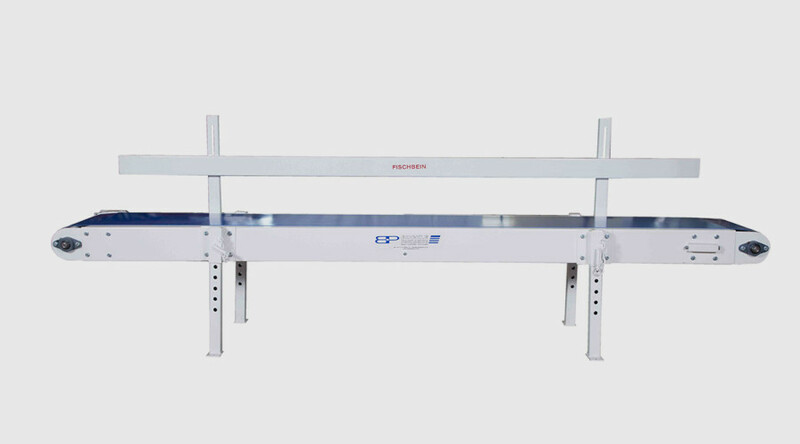 The flat conveyors can be used for a majority of applications, where the product can either stand up or lay on the conveyor belt on its own or with the support from the bag guides. 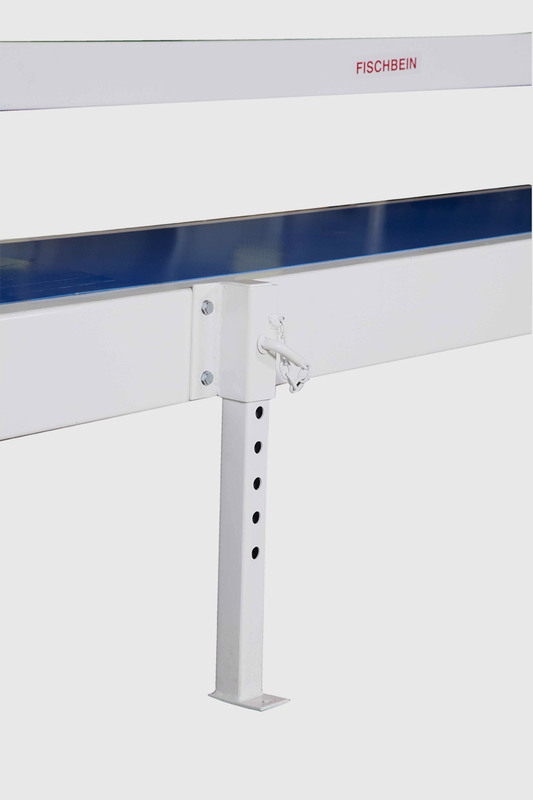 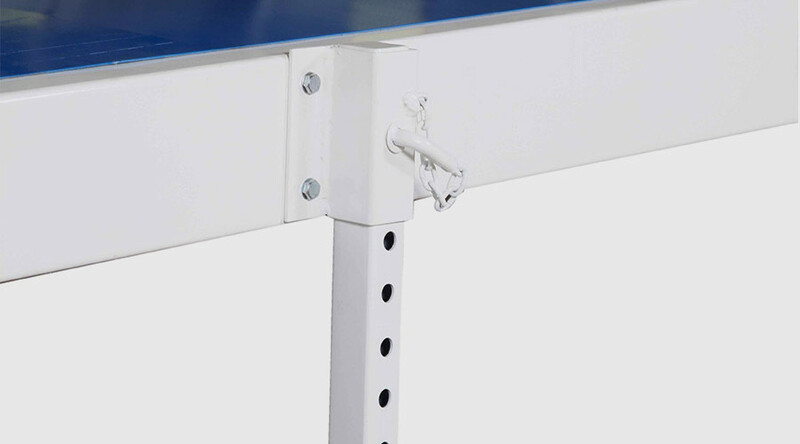 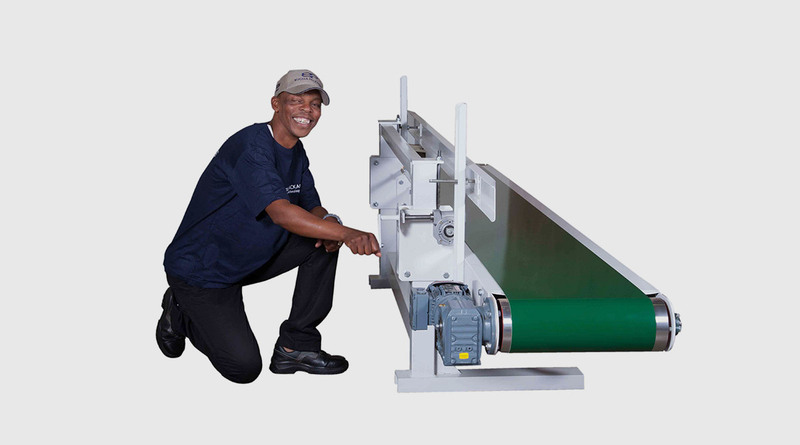 The flat conveyor are available in three different sizes: a light weight, a medium and heavy weight.